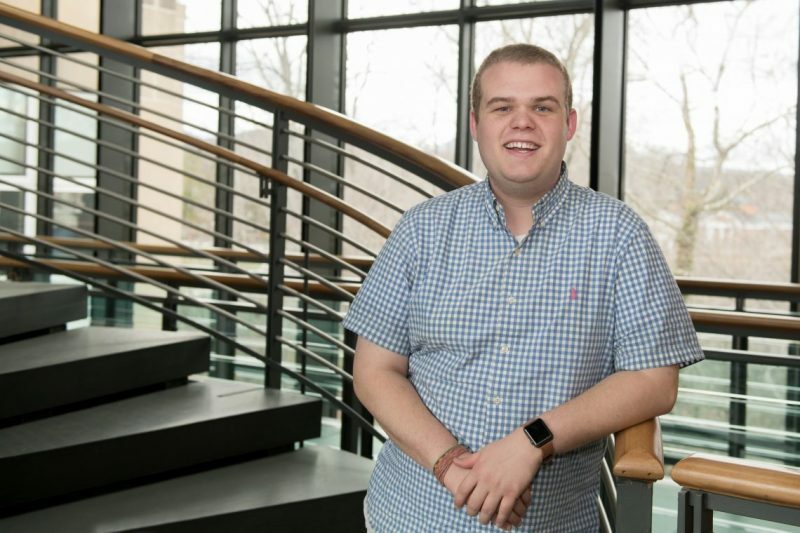 Nothing but Love Peyton Powers '18 says studying poverty has helped him understand that "humans cannot be divorced from the dignity that is concomitant to life." I have a very limited understanding of sports. I’m not an athlete (shocking, given my gymnastic physique!) and I never will be. Nevertheless, I’ve always been fascinated by one unique aspect of tennis—its scoring. Imagine this: you’re in a tennis match, but you haven’t scored a single point. As it turns out, you don’t actually have zero. Instead, you have love. This seemingly minor observation became more significant to me in my time at W&L. Since the start of my college career, I’ve had the privilege to work closely with the Shepherd Program for the Interdisciplinary Study of Poverty and Human Capabilities. As a Bonner Scholar, the Volunteer Venture Coordinator, a Poverty Studies minor, a member of Strategic Planning, and now a student representative to the Advisory Committee, I’ve come to fully understand the program and its mission: Humans cannot be divorced from the dignity that is concomitant to life. Poverty is crippling. It hinders opportunity, exacerbates inequity, and threatens human dignity. With poverty increasingly encroaching upon humanity’s most vulnerable, the tennis metaphor is of paramount importance: even when one player has nothing, they have love. The same, too, applies for every member of society. We are all deserving of love, and it starts when we recognize the wholeness of the person immediately in front of us. The Shepherd Program has been an instrumental component of my W&L experience. 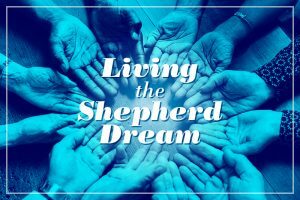 The co-curricular nature of Shepherd imbued a sense of clarity regarding my vocational path. As I prepare for my next steps as a math teacher at a public school in Providence, Rhode Island, I am grateful for the love that has been shared with me and am eager to pass it along to my students over the next few years. I haphazardly stumbled into the economics major when I realized that politics and I were no longer a match made in heaven. I remain indebted to Professor Katharine Shester for encouraging me along the way. There are too many to count, but Lainey Johnson ’16, John Crum ’17 and Elizabeth Mugo ’19 immediately come to mind. Best place to eat? What do you order? Waffle House on Saturday mornings. I’ll have the all-star special—scrambled eggs, hash browns (smothered and covered, please and thanks), cinnamon raisin toast, bacon and a waffle. Favorite W&L memory: Tropical, a party that my fraternity throws in the fall. It’s just always a blast. Favorite class: GEOL105: Earth Lab—Dinosaurs!